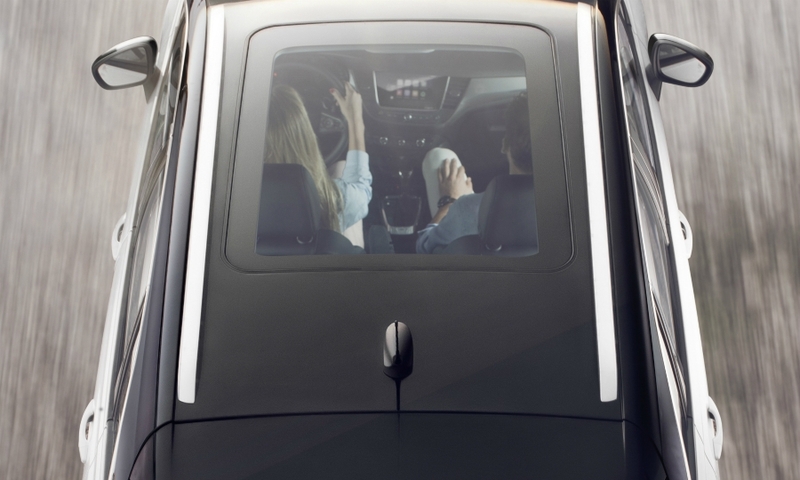 Opel/Vauxhall has come to its senses. The automaker planned to focus on the wrong product at the Geneva auto show -- its second-generation Insignia -- while leaving its all-new Crossland X small crossover behind. Thankfully, the company changed its mind. The Insignia family is important for the brand’s image, since the latest innovations are showcased in the flagship model line, but the midsize sedan and wagon segment is not where the brand is going to win a lot of buyers or make a big impact anymore. That segment is carved up between the German premium brands and Volkswagen’s Passat (see table, bottom). There’s little to suggest Opel/Vauxhall will be able to break this dominance. Last year, the Insignia family failed to crack Europe’s list of top 50 sellers, according to JATO Dynamics data. Opel has some major fundamental flaws in its business: it is landlocked in a region that lives only from replacement demand; its vehicle manufacturing footprint is almost entirely in high-wage Western Europe; and prior to CEO Karl-Thomas Neumann’s arrival, it had long neglected the lucrative light commercial vehicle market. Perhaps its most glaring problem, however, was its failure to capitalize on the Europe’s SUV/crossover boom. As the segment started to heat up Opel debuted the Korea-built, badge-engineered Antara SUV in 2006. The Antara was a flop, despite arriving a year ahead of the Nissan Qashqai. Antara sales in Europe dipped to 7,003 units in 2015, its last year on the market, while the Qashqai finished with a segment-leading 232,788 sales that year. 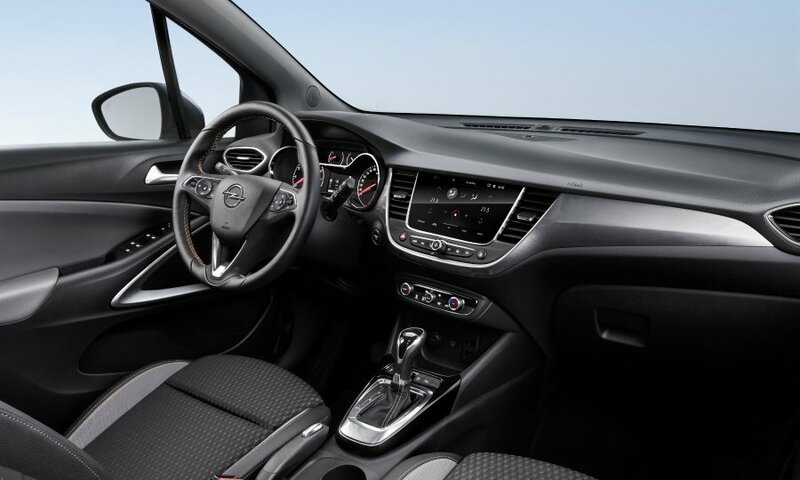 Opel was a non-player in Europe’s SUV/crossover segment until 2012, which is when the Mokka arrived. 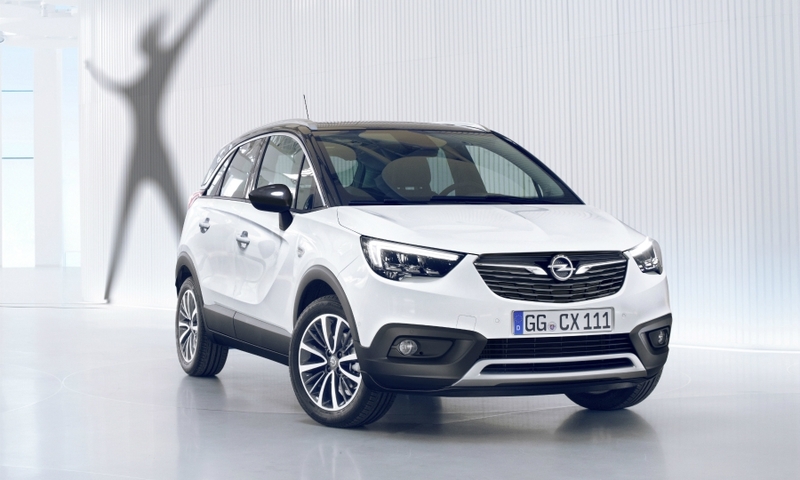 That is why it was so perplexing that Opel seemed adamant about keeping the Crossland X off its stage at the Geneva auto show this week to make sure the Insignia wouldn’t have to share the spotlight. Even so, the overriding question was: How could the automaker justify not displaying a brand new, never-before-seen small crossover that’s due to go on sale this summer for an entry price below the 19,000-euro Mokka X? 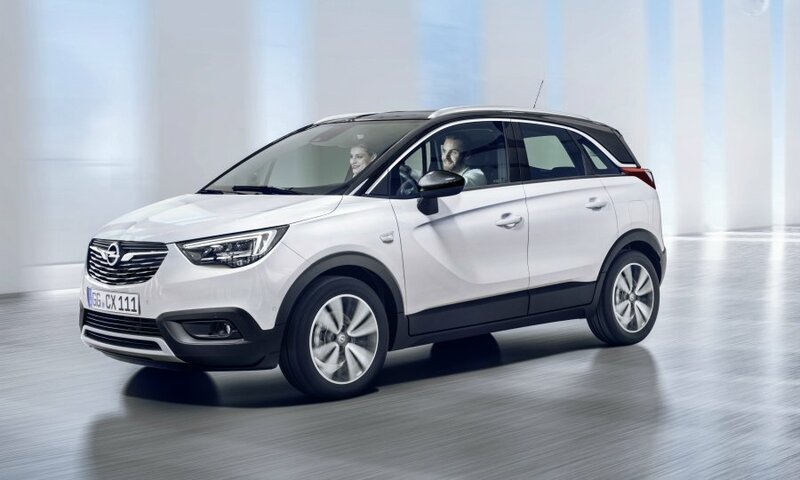 Fortunately, the acquisition talks between GM and French suitor PSA Group were leaked, prompting Opel to change its mind about the Crossland X. 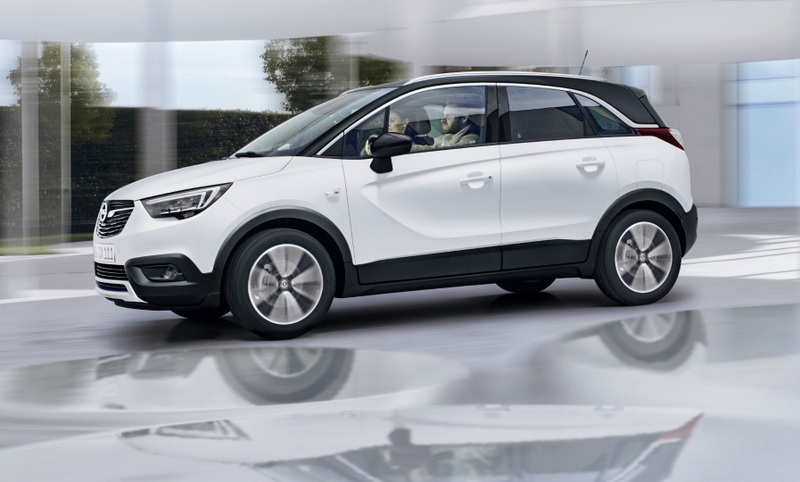 Visitors to Geneva will get a close-up look at the upcoming subcompact crossover because it is the first joint product from Opel/Vauxhall’s 5-year-old alliance with PSA. “The car has achieved a completely different level of attention now and we want to honor that,” said one manager at Opel. Another said that sticking with its decision to leave the PSA-based model at home “in the current situation would have raised more questions” than bringing the car along. 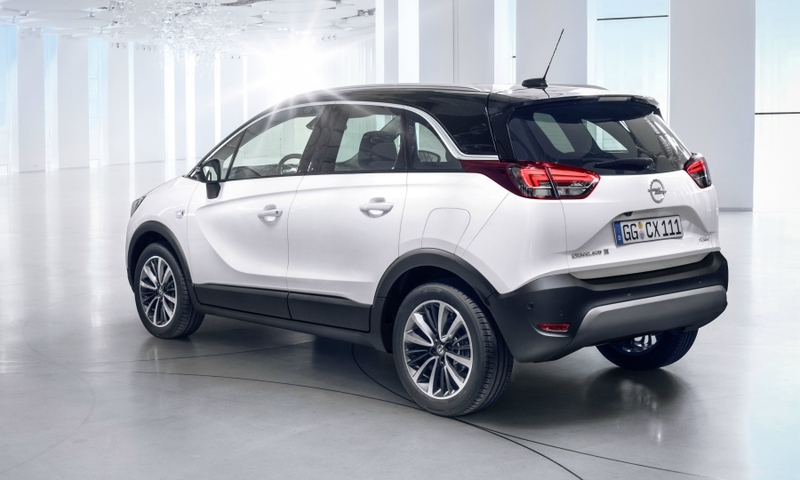 Well, yes, there’s that, but honestly a Crossland X stands a better chance of being a hit like the Mokka thanks to shifting market demand than a midsized volume sedan in a segment that enjoyed its heyday decades ago. So while the Insignia, built off of GM’s global Epsilon platform, represents in many senses the brand’s past, the Crossland X is very much the company’s future.